The more I look at all my random #MOTD photos on my Instagram, the more I realise that even though my Chanel makeup collection is quite small, it is a regular staple in my everyday makeup routine. I went through a bit of a binge about 6 months ago and bought quite a few products and I figured it was time to give you the full run down. 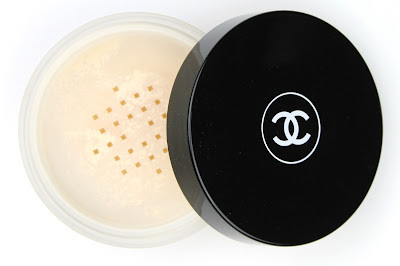 Yes, Chanel makeup is expensive but it is worth noting that you get a lot product, especially with their complexion products. This huge 30g tub would last forever! This is a cream-gel formula bronzer that blends like an absolute dream and the packaging is absolutely beautiful. Now this is a quite warm toned bronzer (see the comparison below with other cult favourite bronzers like the Benefit Hoola, Nars Laguna and Charlotte Tilbury Filmstar Bronze and Glow) but I find it works really well when I use it as a makeup base beneath my foundation like it is actually intended. That said though, if you have medium warm skin you could probably use it over your foundation as a normal cream bronzer. If you want a cool toned bronzer for contouring, this probably isn't for you but it is amazing for really naturally warming up the face. I have the palest skin tone ever and it works beautifully for me. I also did a full review when I first bought this bronzer that you can find here. Left to right: Chanel Soleil De Chanel Bronzing Makeup Base, Benefit Hoola, Nars Laguna and Charlotte Tilbury Filmstar Bronze & Glow. As you can see, it looks very natural and warms up even my ghostly skin tone. 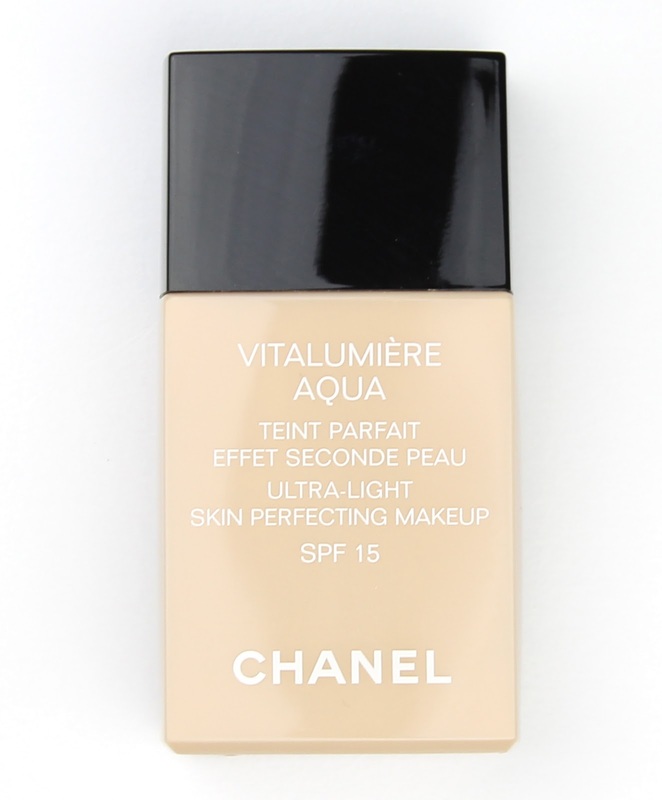 This is an absolutely beautiful light coverage foundation that still lets your skin show through but somehow just evens everything out. Think naturally beautiful rather than flawless. If you are a full-coverage kinda gal this one won't be for you but if you are like me and prefer to wear something lighter than it is perfect. What I like most about this is that it also lets my freckles show through while giving me a beautiful finish. The very thin formula blends like a dream and somehow still lasts all day despite being water based. Basically if you love light coverage beautifying foundations and have normal to dry skin, you will not regret splurging on this! This is another one that, though it is a really expensive investment, you get so much product! It is a huge 30g tub which works out to $2.43/gram while my favourite drugstore Bourjois Healthy Balance Unifying Powder is $2.22/gram ($20 for 9g). What I love most about this powder is that it doesn't look powdery at all. The name is really spot on. I usually apply this lightly to set my foundation and concealer with a fluffy brush and tap it in with my Beauty Blender. 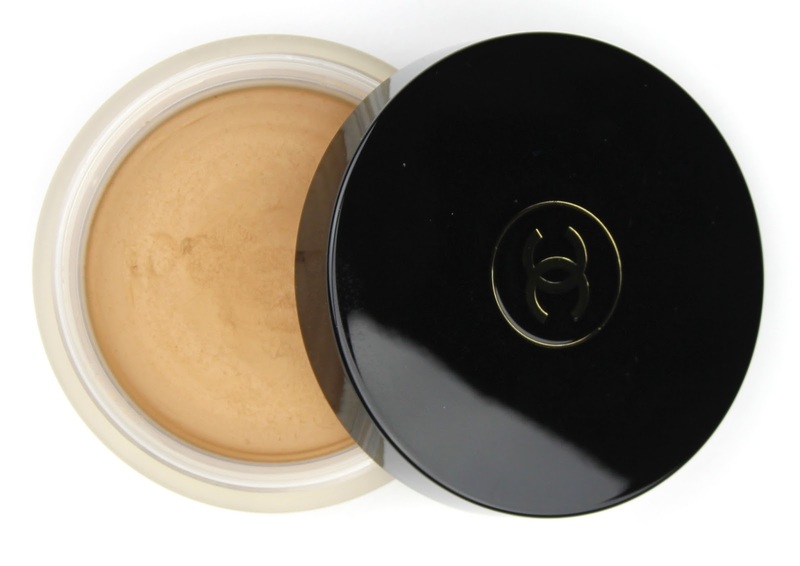 It gives the most beautiful finish that still preserves the dewy finish of my luminising base and dewy foundation. I love it! I basically use it every day and it should be noticed that I have barely made a dent in my tub. 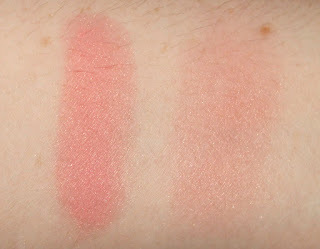 As soon as I read that Lisa Eldrige uses this blush on Keira Knightley, I absolutely had to have it! Wouldn't we all kill to have Keira's makeup everyday? In a perfect world I would every single shade because the formula is beautiful but sadly, I don't have that kind of money to blow on a blush wardrobe. 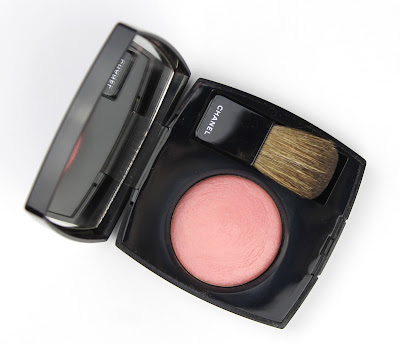 This is definitely my go to everyday blush shade because it is that perfect shade of brightening rosy pink that has just the right amount of shimmer to liven up the complexion. 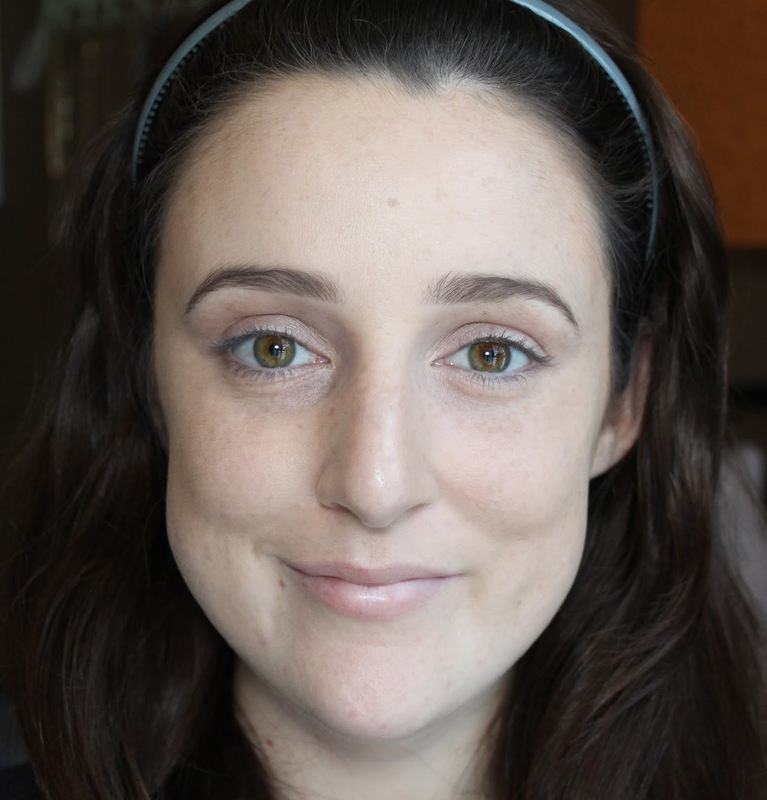 The hard baked pan also means that it is impossible to overdo your blush. I find myself wearing this day after day despite my rather out of control high-end blush collection which should definitely tell you something. I have touted this again and again as my absolute favourite lipstick formula and one of my favourite everyday pinks. The formula is moisturising and applies so smoothly, even when my dry lips are giving my hell. I am also always so impressed with the wear time considering it is so moisturising. It won't make it through a meal of course but I find myself consistently getting over 4 hours of wear. If I could only choose one lipstick as my signature this would be it and I won't hesitate to repurchase it. I also want to buy heaps more shades but damn that $52 price tag! That said though, it is 100% worth every penny. 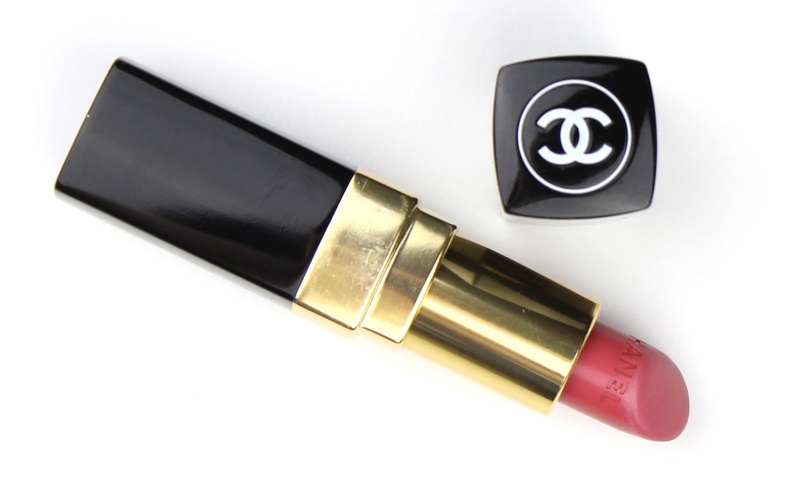 So there you have the full run down of my entire Chanel makeup collection. It is pretty safe to say I love all of these products to bits! I wish I had a million more beautiful things from Chanel and I do hope to keep expanding my collection slowly yet surely. Do you have any products from Chanel that I should check out next? Will you be splurging on a few of these after my review? Let me know in the comments below. 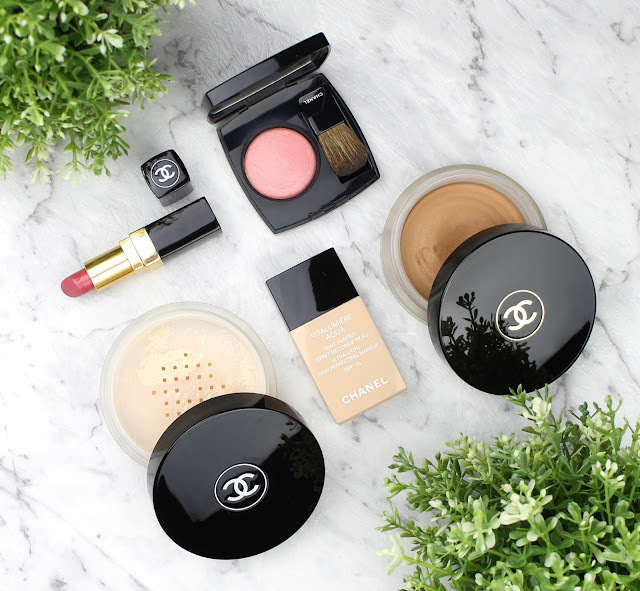 7 comments on "My Chanel Collection"
Love Chanel products, I only have a few but have a lot more on my wishlist haha the bronzer is one that everyone raves about and I cannot wait to get my hands on as well as the blushes. Great post! Thanks! :) I have such a long Chanel wishlist too. It is a bit out of control haha. I only own 1 lipstick and 1 lip liner. I really want to try the vitalumiere aqua because I've heard such great things about it! Lovely post! 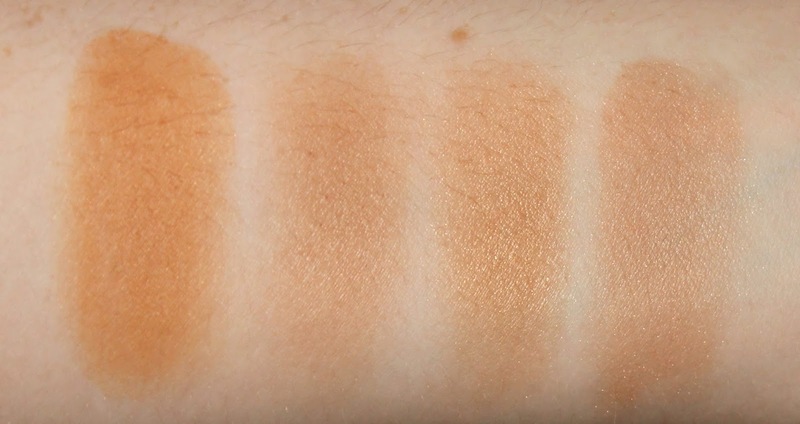 It is really pretty if you like natural coverage. I really want to check out the lip liners too. I wanted to try the Lumiere one but it didn't go light enough for me unfortunately.